Next class: Wed 19th June. Book online. 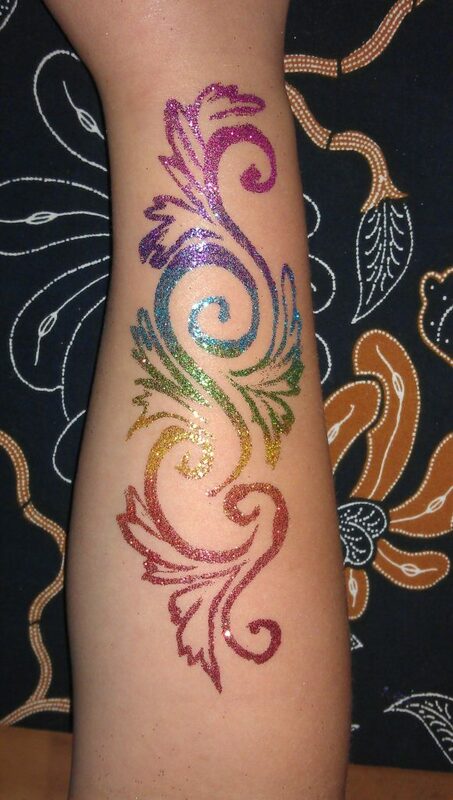 An introduction to glitter tattoos – such a useful skill for festivals and parties! This module covers the application of glitter tattoos using stencils, and extending to freehand designs.